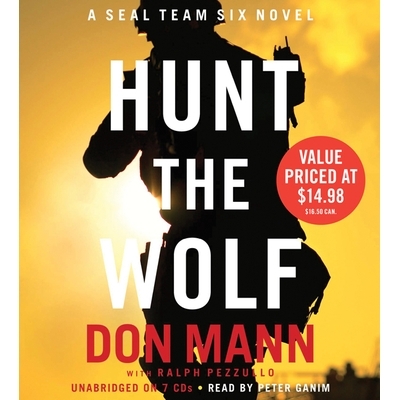 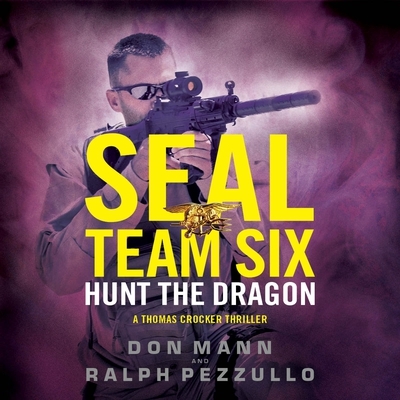 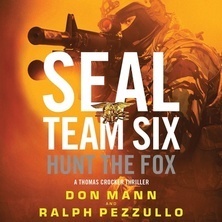 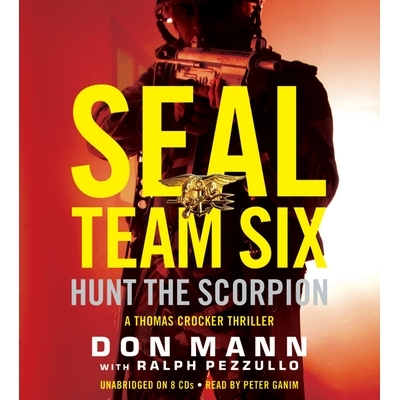 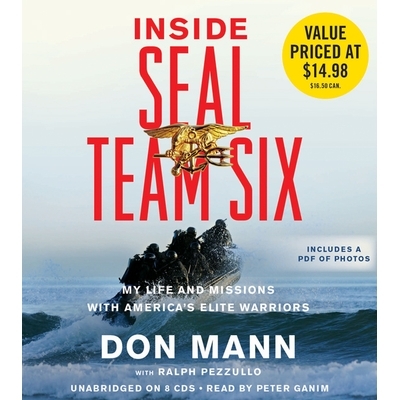 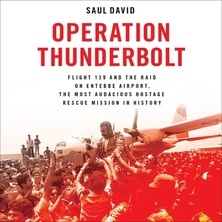 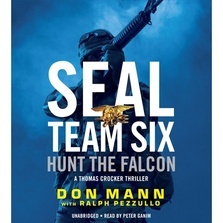 Navy SEAL Team Six commando Don Mann infuses his debut military thriller with the real-life details only a true insider can reveal. 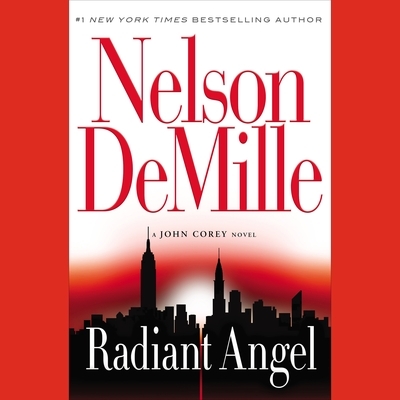 On a cold January night in a stately townhome in New York City's West Village, two women--a wealthy socialite and her secretary--have been killed. 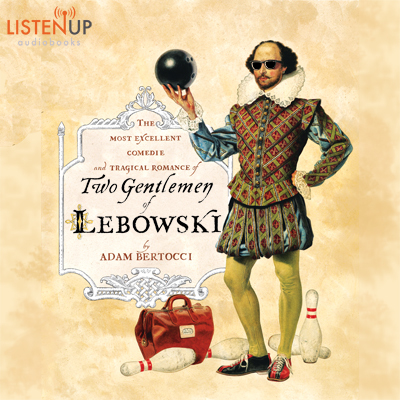 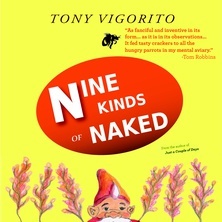 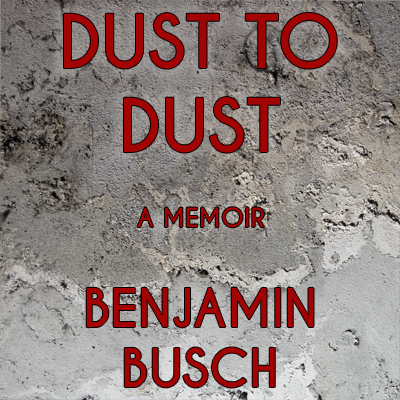 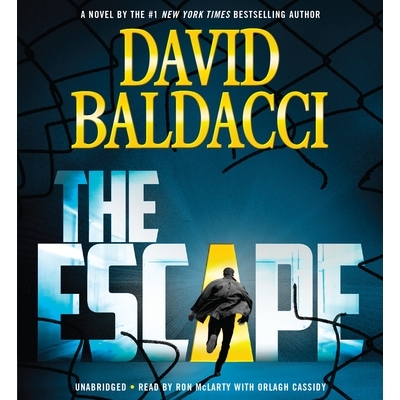 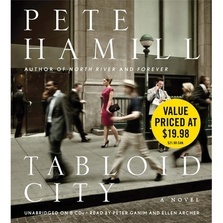 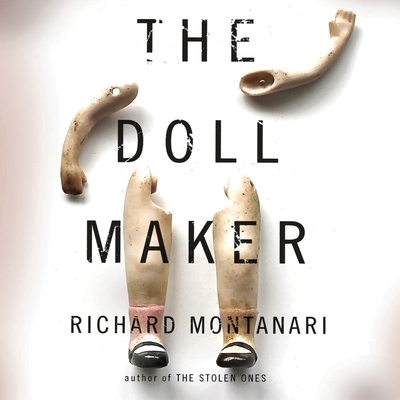 Over the course of the next day, their shocking deaths will illuminate connections between men and women who could not be more different from one another, though they call the same metropolis home.